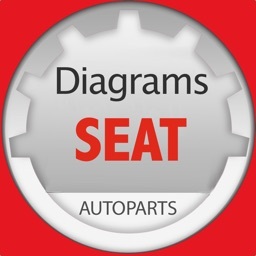 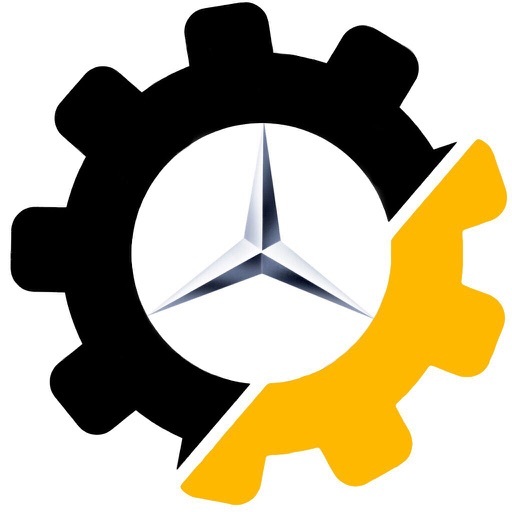 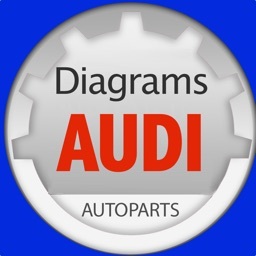 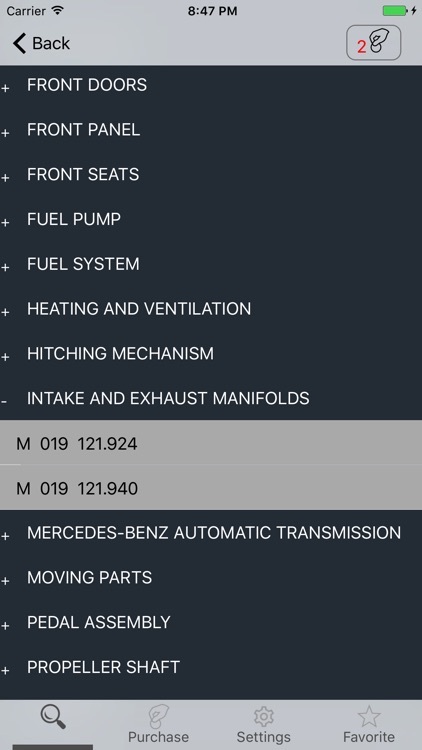 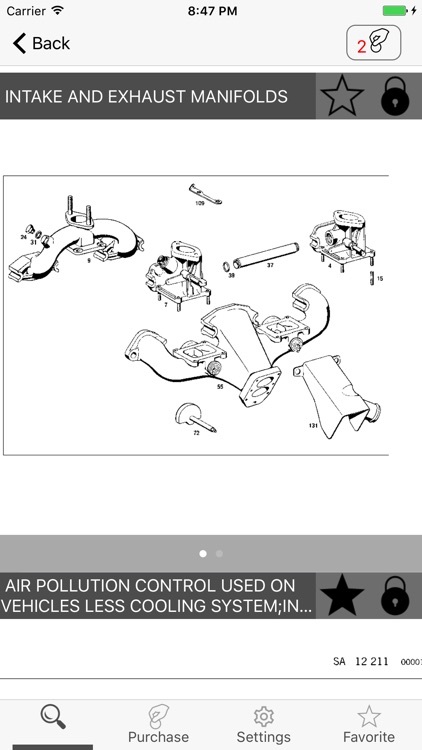 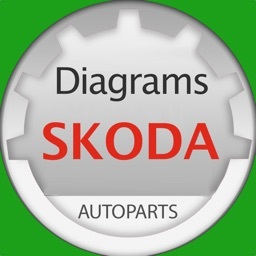 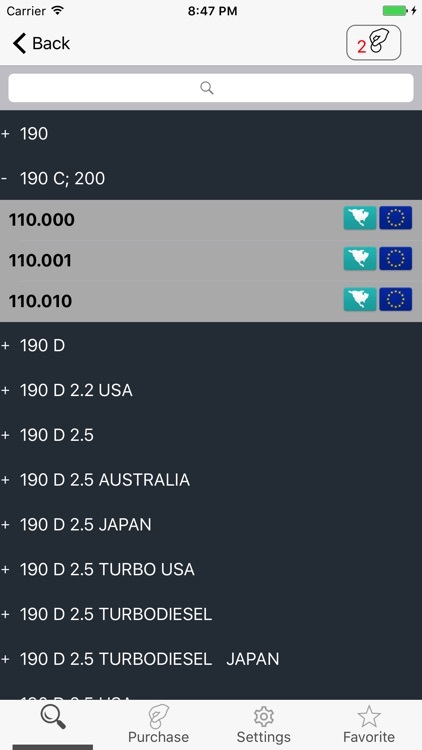 The mobile application «Mercedes parts and diagrams" contains full information on spare parts and accessories for motorcycle of concern Mercedes. 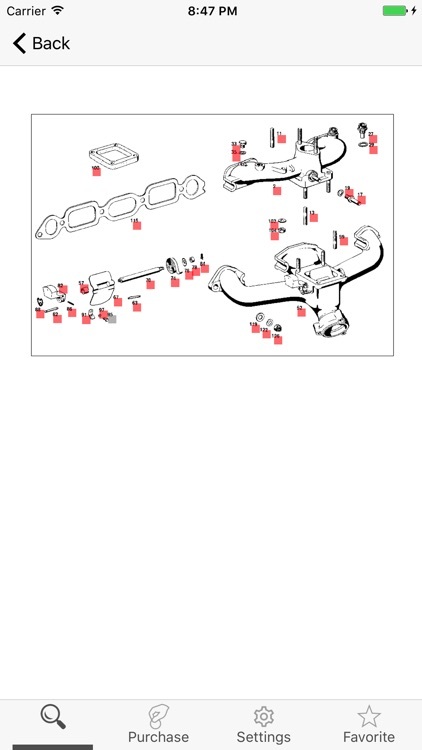 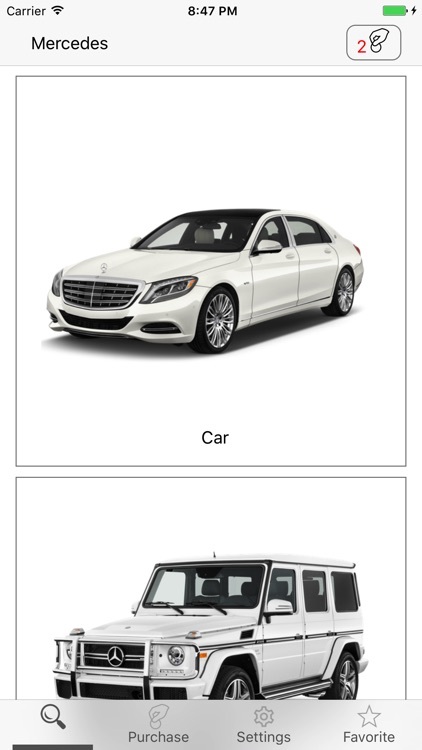 With this application you can see the structure of your car and to find any spare part. 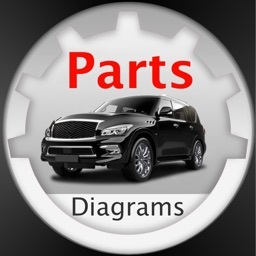 All the parts are shown in the diagrams (schemes).